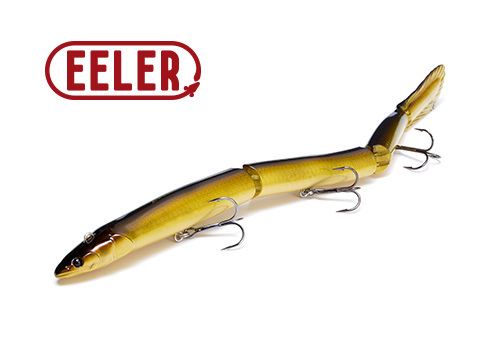 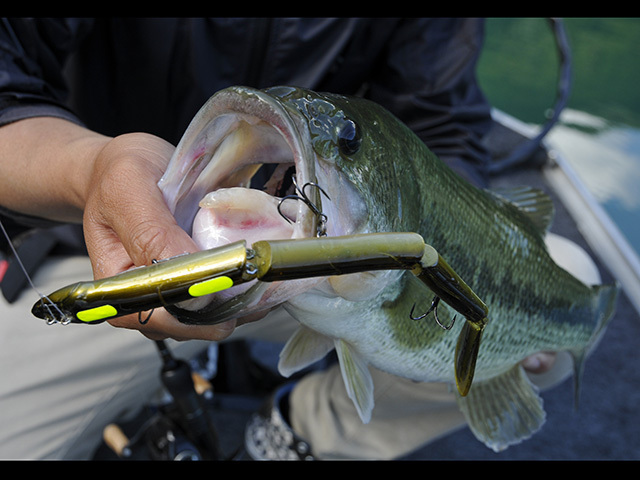 ■ Designed for use with traditional F4 - F5 power rated rods. 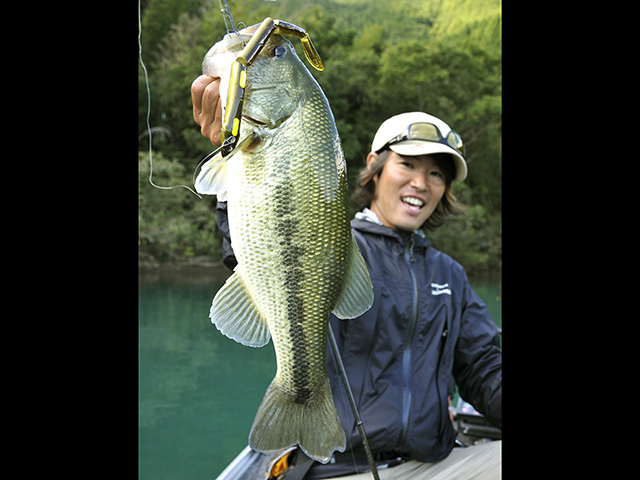 ■ 4 jointed long-body creates one of a kind unique "S" swimming motion. 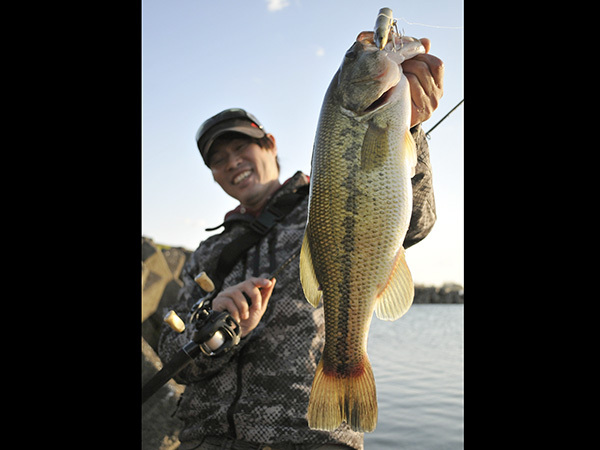 ■ Natural presentation draws bites without spooking targets, allowing anglers to catch multiple fish out of same spot. 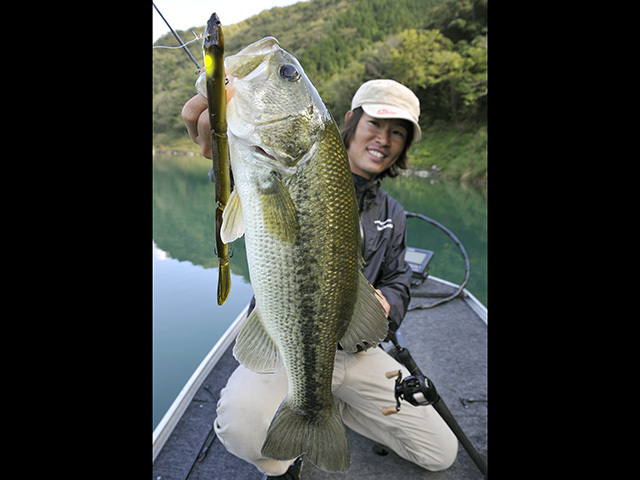 ■ Unique appearance and subtle action is also ideal to target suspended fish in open water.